Trade shows are a big opportunity for our businesses in the Western Cape to shine, usually in front of the very audiences we want to reach. 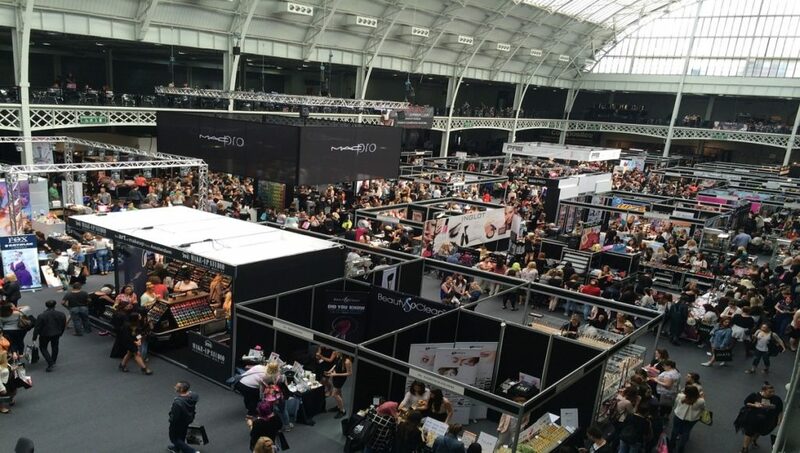 The beauty of a trade show is that we get to communicate in a way that just isn’t possible via email, telephone or digital methods of contact. When you’ve already invested the time and money required to place your business in this ideal position, it’s worth taking a step back and considering how you look to your potential clients and customers. Does your brand communicate effectively? Does it stand out in a positive and impactful way from your competitors? Do you believe a customer would be instantly engaged by your presence and want to find out more about your business? Unless you’re absolutely sure that you can reply with an affirmative ‘yes’ to the above, then it’s worth seriously considering a set of custom trade show banners. They can be designed specifically to communicate your business’s merits to your target audience, giving you the opportunity to engage potential clients with original design, strong typography and bold, intelligent imagery. Many members of the audience at your next trade show will be unfamiliar with your business – but they wouldn’t be there unless they were already interested in the sort of work you do. This is your chance to stand out and instantly engage people with who you are, what you do and what you can do for them. Your trade show banners are the first elements of your business that people will see and must communicate quickly and effectively if you are to stand out from the competition. Work out what you want people to think, feel and react when they see your signage, and you’re one step closer to creating the eye-catching design you desire. Your trade show presence can be much more than just a one-off impactful piece of marketing, if you want it to be. Once you’ve made that engaging first impression, you’ve also created expectation. Clients will associate your business with the positive characteristics of good quality, smart and contemporary design and excellent communication. From here, you have the opportunity to positively and strategically drive your business forward with engaging and memorable visual messages. Your custom trade show banners are just one part of this strategy, but there’s no doubt they are essential to any business that wants to stand out. Now that you know the many benefits of displaying high-quality trade show banners, why not take a look at how our design expertise could help you and your business? ← Can I do car branding?